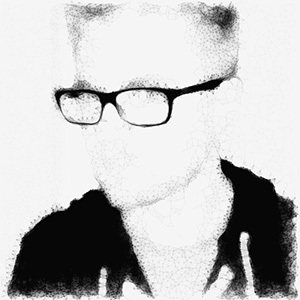 I'm Peter Schauss, a software engineer and game developer from Hamburg, Germany. Writing outstanding software, developing games and being creative is my job, my hobby and my passion. This website is supposed to give you a quick overview over who I am and what I do. Please feel free to contact me if you have further questions! Developing games is one of the most diverse and interesting software engineering challenges. I'm creating my own independent games for over 15 years already and I also like to participate in game jams. I present most of my independent hobby projects under the name Unreal Software. One of my biggest projects is CS2D, a 2D top-down multiplayer shooter which is already about 10 years old but still updated and played all around the world. The first 3D game I developed is a survival game called Stranded. Its sequel Stranded II supports modding via a definition system and a sophisticated scripting language. The latest game I released is Carnage Contest. It's a turn based tactical multiplayer shooter which is inspired by the game Worms. All weapons in Carnage Contest are scripted in Lua and players can completely change them or add entirely new weapons. I'm currently working on Stranded III, using Unity 3D. I like to participate in game jams. The following games have been developed during game jams within 48 hours and in teams of different sizes. They all have been developed using Unity3D and C#. I programmed and also did some art pieces (brackets with team size and my contributions). At Goodgame Studios I worked on the mobile version of Legends of Honor. It's a free to play strategy game for Android and iOS. The mobile version has been released in several countries such as US, UK, CA and PL. As a client developer I was responsible for core functionalities, gameplay mechanics, tracking systems and some of the dialogs. I'm currently working on Shakes & Fidget Remastered at Playa Games. 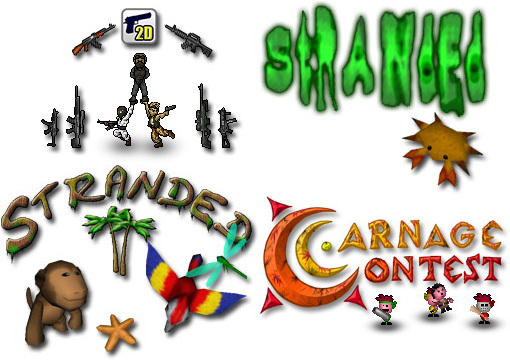 Some other websites I made are for instance CS2D.com, StrandedOnline.de, CarnageContest.com and Stranded3.com. Creativity is very important to me even though I'm not a professional artist. I like drawing and digital painting and therefore I do most of the art for my games and websites myself. Being a Photoshop user for several years and having basic 3D modelling skills in Blender helps me to achieve my goals. You can see a few of my 3D models at my Sketchfab page - and of course also in my games. I'm working as a C# software engineer at Playa Games in Hamburg since March 2018. 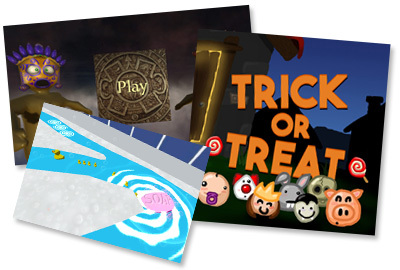 At Playa Games I'm responsible for game client development with the target platforms WebGL (Browser), Android, iOS and Win/Mac/Linux. 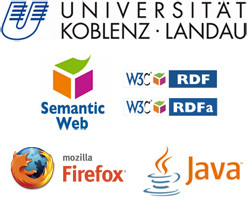 I received my bachelor of science in computer science with business informatics as a minor subject at the University of Koblenz-Landau, campus Koblenz. My Bachelor thesis is about digital signing of RDF graphs. 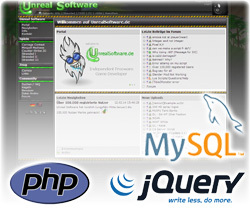 It includes a Java framework which iteratively signs and verifies RDF graphs of any complexity with different algorithms.